The viewers and the followers of the daily serial soap opera show “Yeh Rishta Kya Kehlata Hai” of leading Hindi television channel Star Plus would be stormed with the appearance of the a new member. “Yeh Rishta Kya Kehlata Hai” had been one of the longest running show of Star Plus TV channel and it is being assured by the crew of the TV serial that inclusion of another new member to the show would be adding more zest. 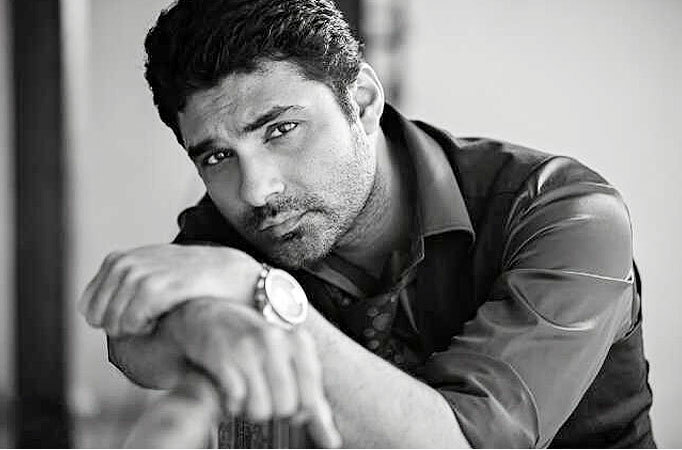 One of the renowned actors of Indian television Mazher Sayed is going to be included with a crucial role in Star Plus TV soap opera “Yeh Rishta Kya Kehlata Hai” show. Sources are claiming that this actor Mazher Sayed would be seen in the Star Plus “Yeh Rishta Kya Kehlata Hai” show portraying the character of Sameer pairing opposite Rashmi (Neha Saroopa) where he falls in love with her in the serial. Yesteryears actor and actor turned politician Smriti Irani’s highly acclaimed show “Kyun Ki Saas Bhi Kabhi Bahu Thi” has been overcome by the “Yeh Rishta Kya Kehlata Hai” tv serial as the longest running show on Star Plus. This success of the longest running show on Star Plus was celebrated by the lead roles and cast of the show the “Yeh Rishta Kya Kehlata Hai” in the recent times. Lead actors of the “Yeh Rishta Kya Kehlata Hai” show Naitik Raj Singhania (Karan Mehra) and Akshara (Hina Khan) were spotted taking part actively in the success celebrations along with director and other fellow cast members. Here is video which sports the success celebrations of “Yeh Rishta Kya Kehlata Hai” tv serial cast and crew.